Does Fat Zapper Really Work? The battle of the bulge isn’t just a historic fight. It’s a yearly ritual for those looking to get into their bathing suits every summer. That’s why for most of us, fat is a four-letter word. And getting rid of it is easier said than done. Which may explain why so many are so excited about a new technique that quite literally promises to shake all that blubber away. 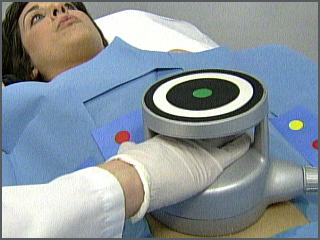 It’s called Ultrashape, and it works on the same principle as the ultrasound equipment doctors use to blast away kidney stones without surgery. Despite seeming like it’s too good to be true, advocates insist it works. “It actually disrupts the fat cell membrane and releases the fat,” explains dermatologist Dr. Lisa Kellett. Doctors claim you can lose as much as two centimetres after just one treatment. Go back again, and they say those measurements expand while yours go down by four to six centimetres. There are no side effects and no pain and most people only need about three treatments a month apart to achieve the effects they were hoping for. 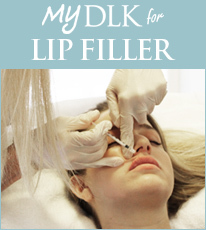 Toronto boasts the first clinic in North America – Kellett’s DLK on Avenue Road – to offer the treatment. And you don’t need a referral. Just the desire to lose fat from both your body and your wallet. Each treatment costs $800 to $1,000.